Crowdfunding campaign to launch in May. 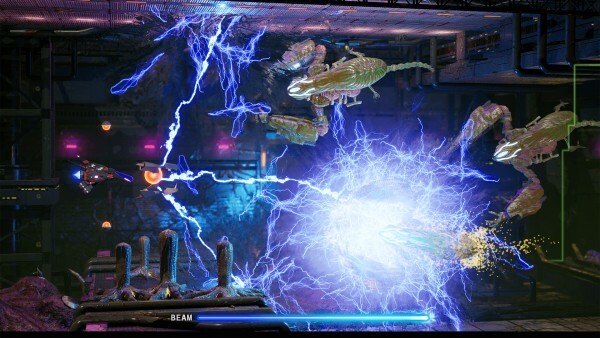 Granzella has announced R-Type Final 2 for PlayStation 4. 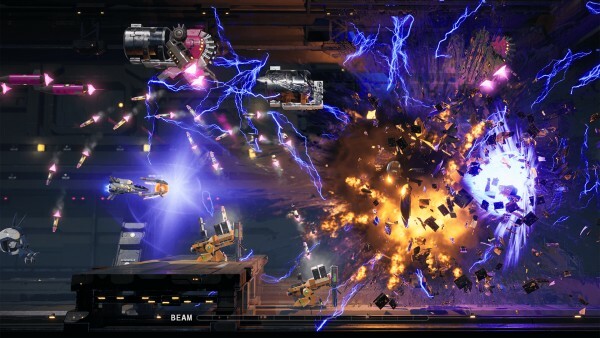 The company plans to launch a crowdfunding game for the shoot ’em up sequel in May. 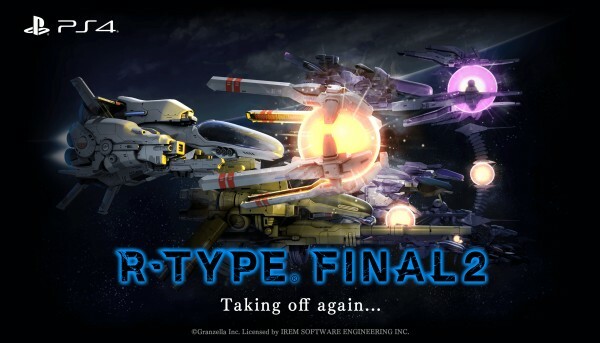 The latest work of the legendary shooting game, R-Type Final 2 has kicked off! Granzella has started planning to bring out the latest work of the milestone in side-scrolling shooter games, R-Type, which went out into the world in 1987. Wave Cannon attacks by trans-dimensional fighters equipped with firepower equivalent of that of a battleship. This game is thoroughly focused on expressions of how enemies are destroyed. The feeling of exhilaration in the destructions is thoroughly pursued. The Stage Dominated by Decaying Organism. As new enemies are generated from carcasses of the enemies, the more the player plays the game, the stronger enemies he or she gets. Not only the player’s fighter, but also the stages will evolve. That’s R-Type Final 2. Moreover, new stages are planned to be added after the release of the game. 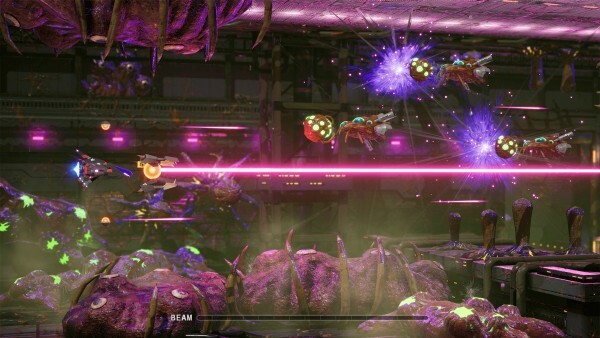 The gameplay in which players make full use of Wave Cannon and Force to defeat formidable enemies remains alive. 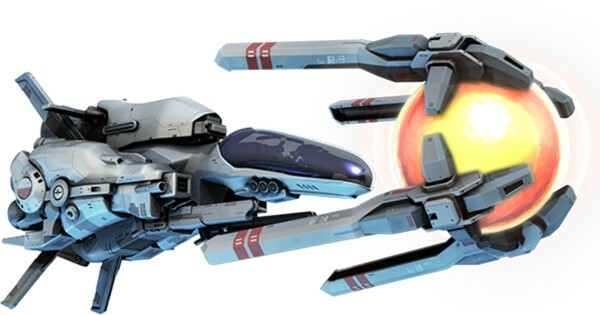 The game will be carefully created to bring about maneuvering and game development that are unique qualities of side scrolling shooter games. Dozens of fighters that appeared in the previous series are planned to make renewed appearances. A greater variety and expressions of the Force and Wave Cannons to be available. Colors and decals changeable as you please. It was originally an aircraft designed to work in outer space but was evolved and developed as a fighter fighting against the Bydo. It was the first fighter deployed in actual fighting. 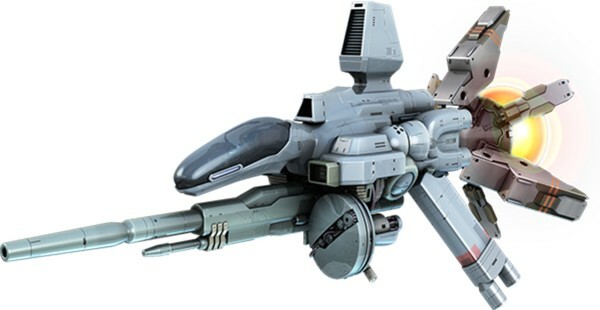 R-9A Arrow Head is considered to be the ancestor of all R-fighters that will appear in the games in the future. It is the successor of R-9A series. All the optical weapons have been enhanced compared to R-9A series, allowing the pilot to maneuver the orbit of the Wave Cannon. 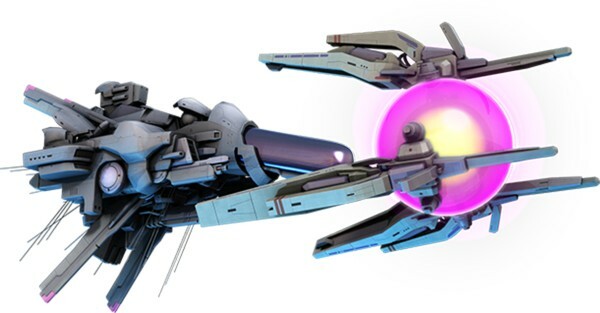 R-13A Cerberus has increased its destructive power by absorbing powerful destructive impulse of Bydo, the enemy organism, more than an ordinal R-fighter does. Anchor Force with higher Bydo coefficient requires being wire-guided from the fighter. It is equipped with the Lightning Wave Cannon that has the homing ability. We are planning to run a crowdfunding campaign to elicit cooperation from R-Type fans for “Project R”–Granzella’s New R-Type production project. The next update is scheduled around May. We kindly ask for your cooperation.